Students - Today's poem showed up in my notebook with its own voice. I was writing and thinking...and after a few false poem starts, these words appeared. I believe that this small poem grew from a combination of my thoughts about a fresh school year, musings on being new (our daughter is a new college student), and from current news about the numbers of people who must flee their homes due to war or disaster. One friend can shelter a person from a storm. We can each reach out a hand. Pay attention to your own feelings about the seasons of the year and the news you hear and see. Our emotions mix with the world, and we can combine feelings and observations into new art. Pay attention, too, to books that move you. 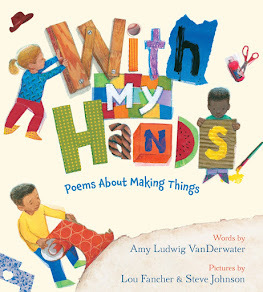 I am quite sure that this poem also grew from two of my favorite picture books, picture books that I often read aloud: EACH KINDNESS by Jaccqueline Woodson and BE A FRIEND by Salina Yoon. I have missed The Poem Farm online these past few weeks, but I had a beautiful summer at The Poem Farm in real life. 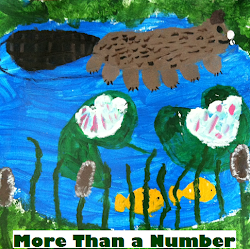 I wrote a collection of poems for the Buffalo Philharmonic Orchestra's 2017-2018 children's concert, and I look forward to attending a show or two. I taught some classes, made all kinds of goodies from fruit, visited Assateague Island to camp on the beach with wild horses, and read a few great books... It was a good summer. And too, it's good to be back. Now, as the year begins, I look forward to two new books to be published this fall. READ! READ! READ! 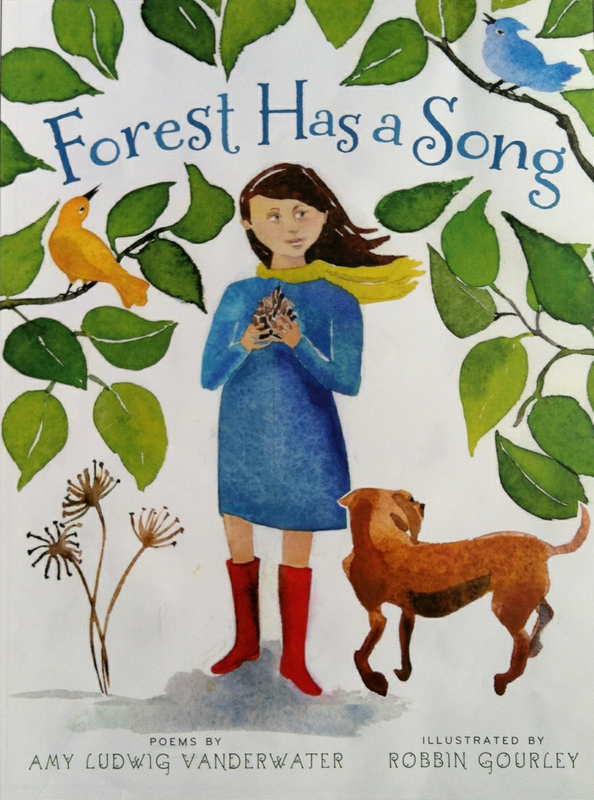 , illustrated by Ryan O'Rourke, will be out this month with Wordsong, and POEMS ARE TEACHERS: HOW STUDYING POETRY STRENGTHENS OUR WRITING IN ALL GENRES will be out in October with Heinemann. Please visit Goodreads to be entered in my giveaway for a signed copy of READ! READ! READ! 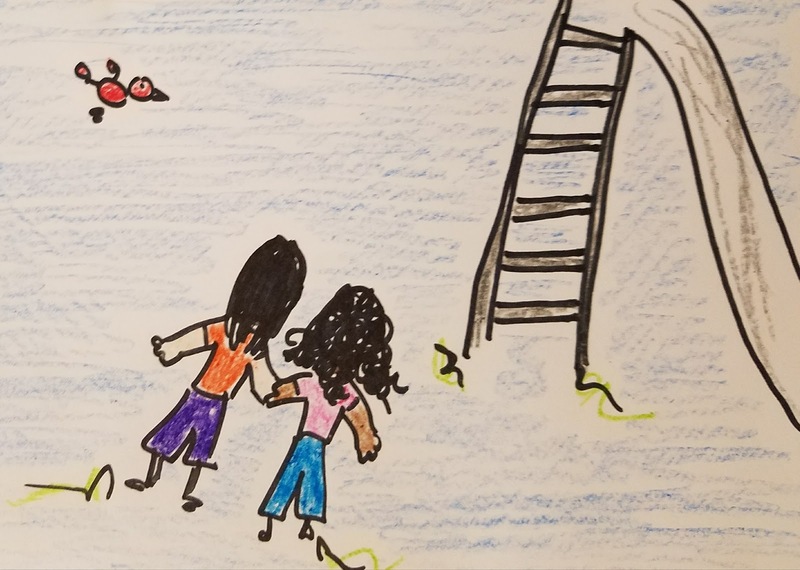 I also have an in-person school visit up for bid in Kate Messner's KitLit Cares auction for Hurricane Harvey Relief. This auction is full of Skype visits, signed books, manuscript critiques, conferences admissions...all up for bid with all proceeds benefiting those affected by Harvey. Please consider bidding and sharing the link. 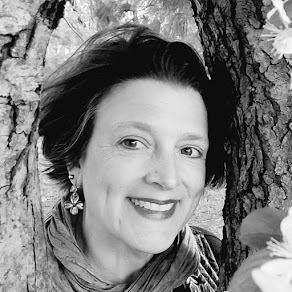 Kathryn Apel is hosting today's Poetry Friday roundup over at her place with a celebration of creativity. All are always welcome to this weekly gathering of poetry and friendship! I am so glad you're back. I can't wait to share this next week with my students. We have read an article about refugees from Syria and are reading aloud A Long Walk to Water. 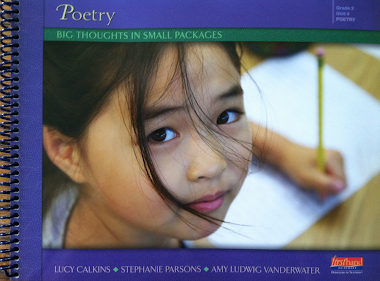 I want to share with my students how poems can grow from things we read and know from experience. Thanks. Your time on the real-life Poetry Farm sounds fabulous, Amy - a way to top up the well of creativity and nurture yourself and your family - especially with a daughter heading off to college! Special, exciting, bitter-sweet days. This poem is sweet, like the kindness and acceptance innate in kids. You have had a busy summer, and am glad you're back, Amy. I saw your poem on social media, am glad you shared it with everyone. Children show us what we need to learn to do! So excited to see both your books coming out, but most congratulations to you and Hope on the embarkment of a new adventure! School starts for me on Tuesday and I hope to foster many scenes like that in your poem for my new 2nd graders. Choosing first week books has been inspiring. Thanks for your words of kindness and inclusion. You make the world a better place...and encourage others to rise up and help out! Wonderful poem about what's happening in playgrounds and classrooms and libraries all over our country. It's really fun and special to watch new friendships form. I sometimes wonder how long into the future they will spin. Some may be lifetimes. Reaching out a hand...isn't that what it is all about. Sounds like your summer was wonderful on the "real" Poem Farm. I am excited about reading your two new books. Reaching out a hand - isn't that what it is really all about?! It sounds like you had a wonderful summer at the "real" Poem Farm, and I can't wait to read your new books. Glad you are back after a full summer and with such a timely poem. There are so many ways we can provide shelter for each other through life's storms. What a wonderful recounting of summer. Congrats on the new books. Woo-hoo for you!! What an honor to write poems with an orchestra. My son has sang Frost poems set to music, and it was moving and lovely. Thanks for this touching and poignant poem Amy, if life could only be this simple! Sounds like you had a rich and full summer. I'd love to visit Assateague Island, my daughter and I have both read about it and viewed pics of it. Congrats on the new book, and thanks for all here!